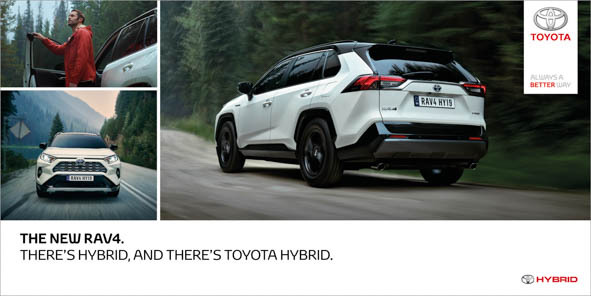 Large SUV buyers are often very aware they drive ‘gas-guzzlers’ and are open to switching to a more efficient powertrain, like Hybrid. 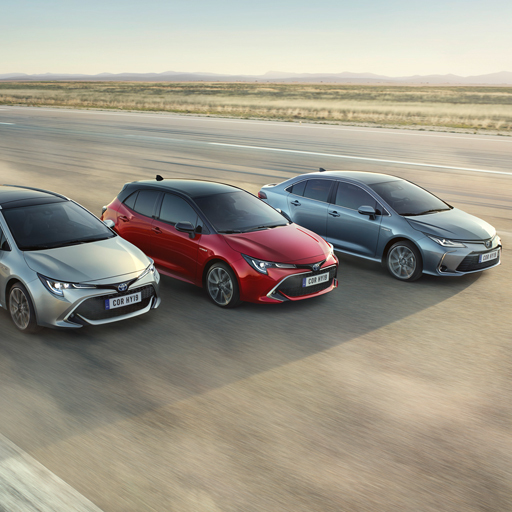 But our data showed they were put off by the perception that Hybrids lack the power big cars need. 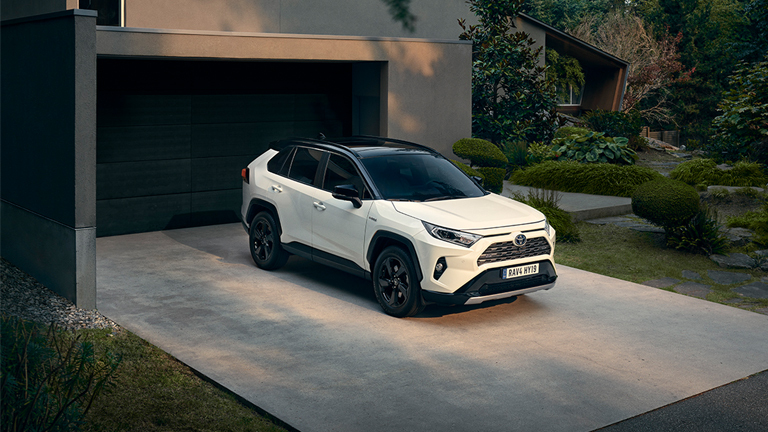 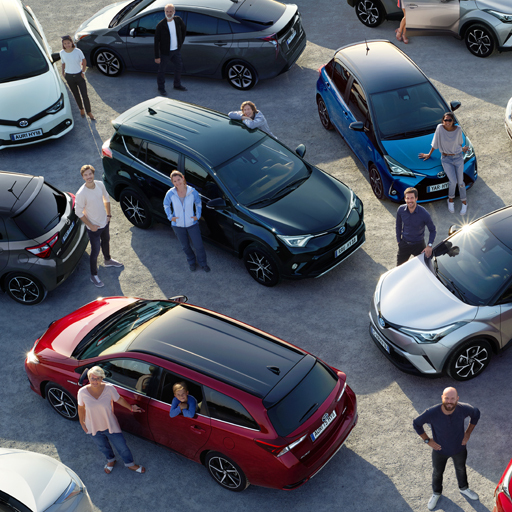 Our idea set out to make people feel the new RAV4 Hybrid, with its bold, robust design and Toyota’s new 5th generation Hybrid powertrain, was truly uncompromising. 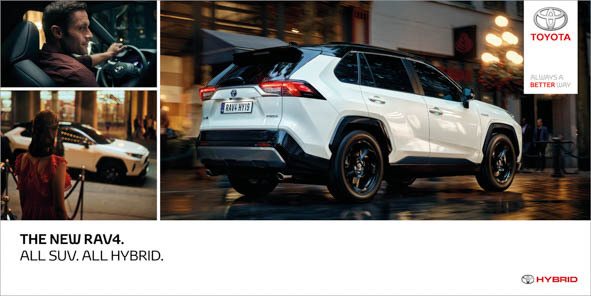 Or as we put it, “All SUV. 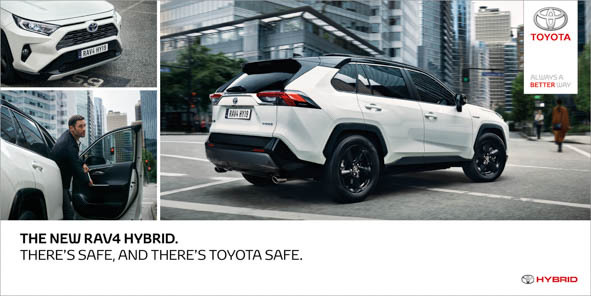 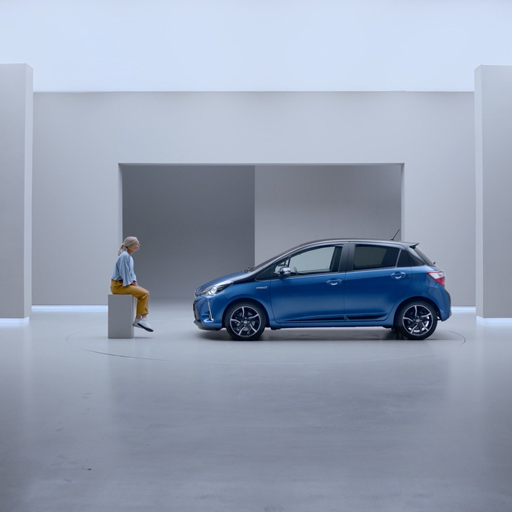 All Hybrid.” – a car that’s truly No Half Measures. 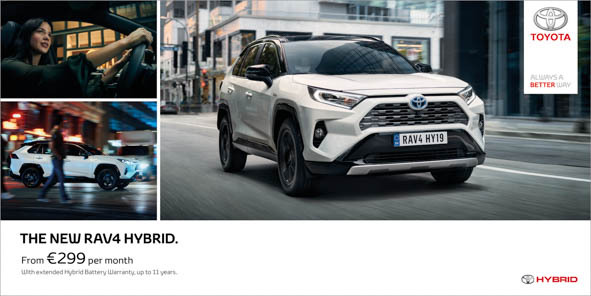 In testing, the RAV4 ad performed comfortably above auto benchmarks, improving the overall impression of the brand and consideration for a Toyota SUV.